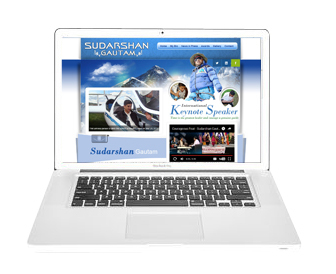 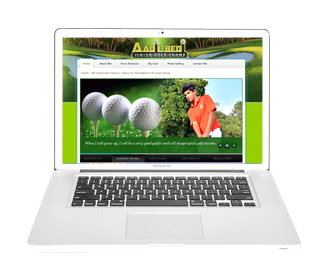 This is static website designed for Success awaits those who begin early. 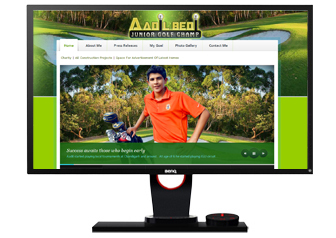 There are some who call the process of hard work, strenuous sweating out luck but not Aadil Bedi. 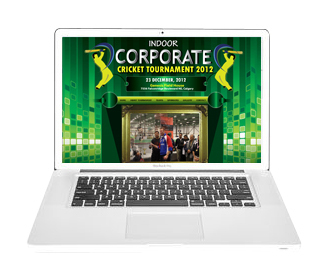 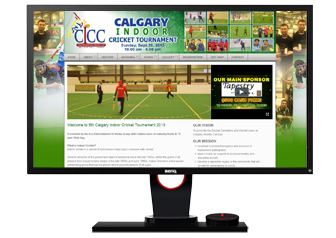 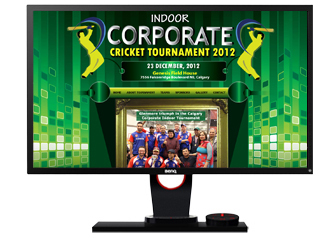 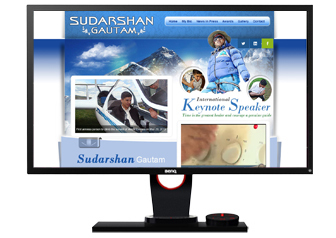 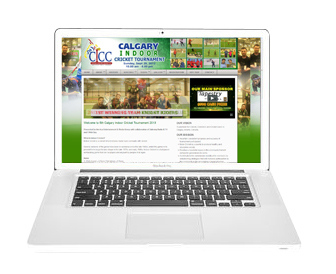 This is static website designed for Indoor Corporate Cricket Tournament 2012 presented by Rajesh Angral of Ace Entertainment & Media Group, IWebGuy & Sabrang Radio.